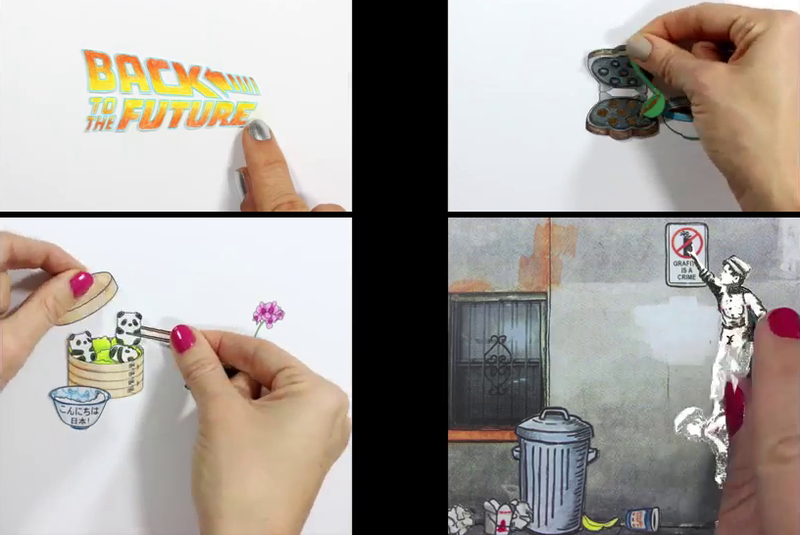 Illustrator and Self Taught Animator Rachel Ryle, creates 15 second long Stop Motion Animations stories, that range from special occasions and festivities, to famous movies and artists. Ryle is planning to make longer animation, we are going to keep an eye on her work and bring it to you, further in the year. In the mean time enjoy these lovely animated vignettes. For The Love of Sushi! Back to the Future animation.